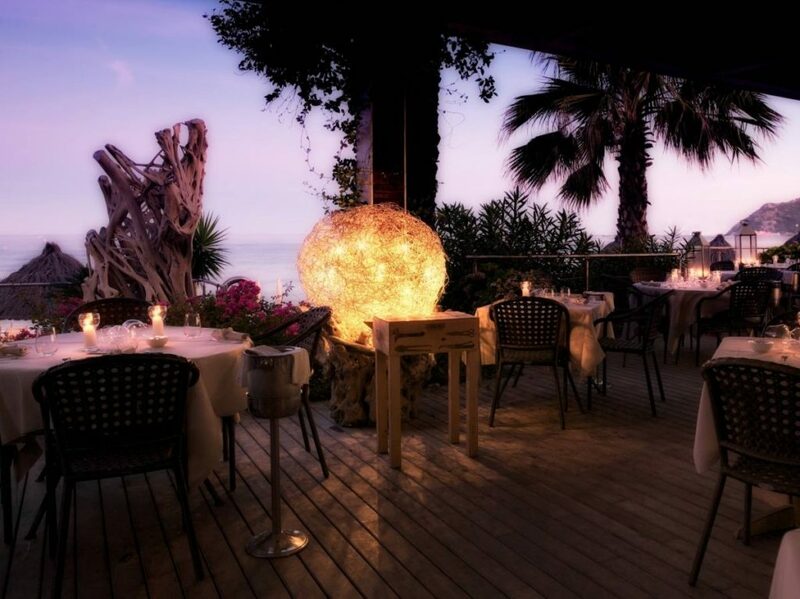 Art and food join together rediscovering their essences at A Spurcacciun-a, renowned gourmet restaurant famous for its fresh fish, 3 forks on the Michelin Guide, first place for Ligurian region on the Gambero Rosso guide, a "hat" on the Espresso guide. To match the refined dishes of the chef, a wine cellar with more than 600 labels. During summer the restaurant opens its "horizon" to the terrace, elevating the emotion of the view to the joy of the taste.